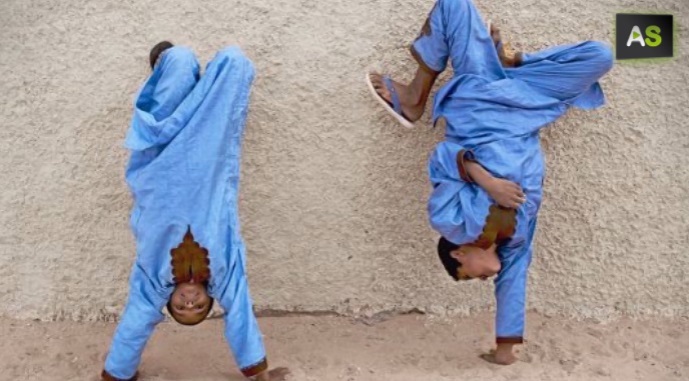 A picture of two children from Sahara at the Tindouf Camp has been chosen by National Geographic as the Best Photography of 2012 in Spain. The author is the Andalusian photographer Carlos Tajuelo, who competed with other 1.400 works. 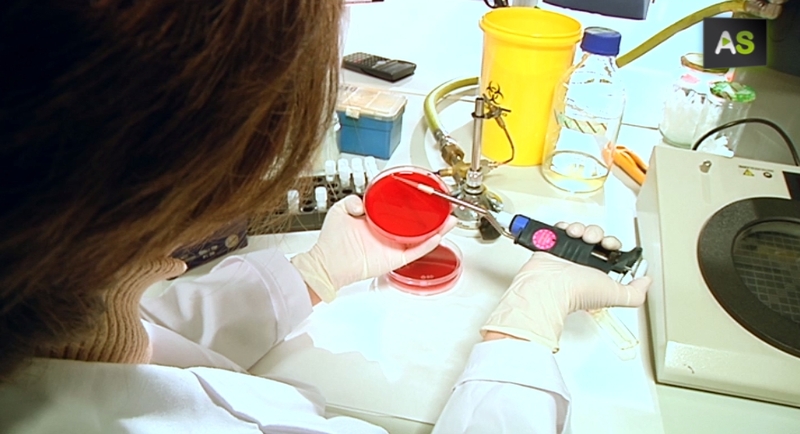 Researchers of the Virgen del Rocío Hospital in Seville has found a vaccine able to fight a bacterium, the Acinetobacter Baumanni, that is a great threaten to intensive care patients. It causes pneumonia, what can be deadly for these patients. The mythical ‘Pálido’ rum made in the Montero Distillery at the Andalusian province of Granada has started an internationalization process that is taking it to countries such as Italy, Belgium, Germany and soon England.